Wooded campsites: 24 pull-thrus w/water/elec., 36 w/elec., 11 non-elec/tent, 2 group site, 2 camp host sites. Modern bathrooms, showers & dump station. 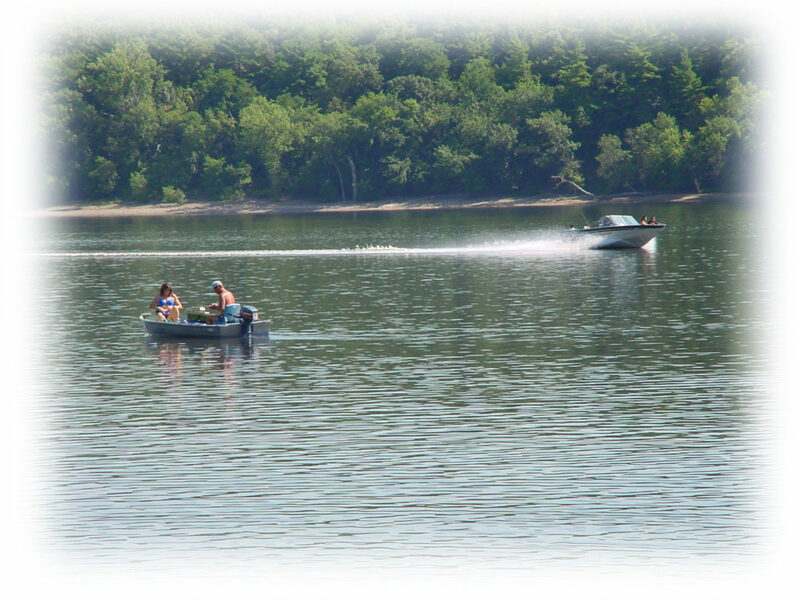 Beach/boat access to St. Croix River. Play areas, hiking/paved trails, VB, BB & tennis courts. Firewood & ice for sale. No pets or unapproved firewood. Vehicle permit required. Between Afton & Hastings on County Rd. 21. PM gate. Dates Open: Open May 1-Oct. 20.